We have stayed at CenterParcs each year for the last seven years, and do hope we can go again later this year too. 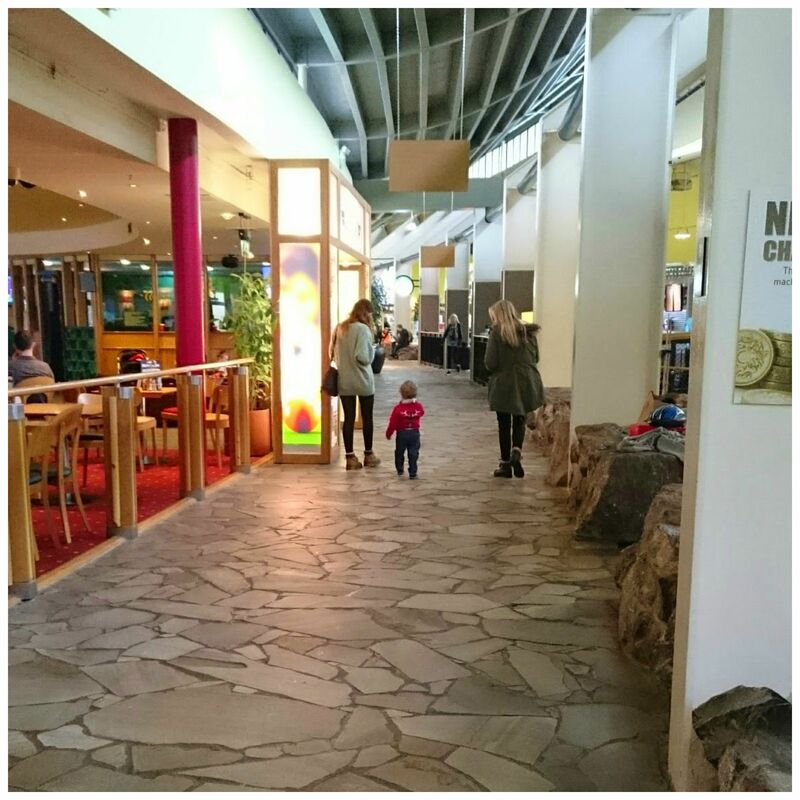 We have only been to Longleat, and during the Winter Wonderland season, but we are very, very familiar with the ethos of Centerparcs, and what they offer families. We are currently, as I type, staying at Bluestone Wales for our third time. Pickle has stayed three times at Centerparcs – his first visit being when he was 9 weeks old! He has also stayed at Bluestone three times. We have visited in the Winter, Spring and now the Summer. Being local (living ten minutes away from Bluestone in Pembrokeshire) I have been aware of the park from the minute planning permission was applied for. It caused quite a stir locally, we have nothing like it in Pembrokeshire – indeed, there is nothing like it in Wales. I must admit, especially after visiting Centerparcs so many times, I thought it was going to be a very poor copy, and at first, I have to say, I think that seemed to be the general publics opinion too (locally anyway). Enough of all that though, now having visited and stayed three times, I am delighted to tell you that Bluestone is, well, Bluestone! It is not Centerparcs, and nor should it try to be. It is an amazing, very special place in its own right. So, how is it like Centerparcs? *It has adopted the Fri – Mon, or Mon – Fri short break approach. I think you can stay for a week too, as with Centerparcs. Of course, I am sure you could stay as long as you wanted too, but you would have to speak directly with them to book. *It has a ‘no car’ philosophy on site. As with Centerparcs, you are allowed at your lodge (Centerparcs calls them villas) on arrival and departure day only. Then you have to park in the main car park for the rest of your stay. *Check in is at a central lodge at the entrance, you drive up to a window to check in, receive your keys, car pass and welcome pack. *You stay in a self catering property, there are different sizes and types available, there are several larger ones for taking grandparents or sharing with extended family. *There is a water park and a central area where the restaurants and shops are. *There are dozens of bookable activities (for an additional fee) both inside and outside for all ages. *Family and friends can join you for the day – at Bluestone there is no additional charge, there is a Day Pass charge at CenterParcs. And how is Bluestone different from CenterParcs? *Golf type buggies are available to hire to get around the park at Bluestone. Centerparcs has a land train with a regular timetable and bus stops all over the park. We manage fine without a buggy at Bluestone but they are very popular. *There is no central under cover area such as The Plaza or Jardin de Sports. 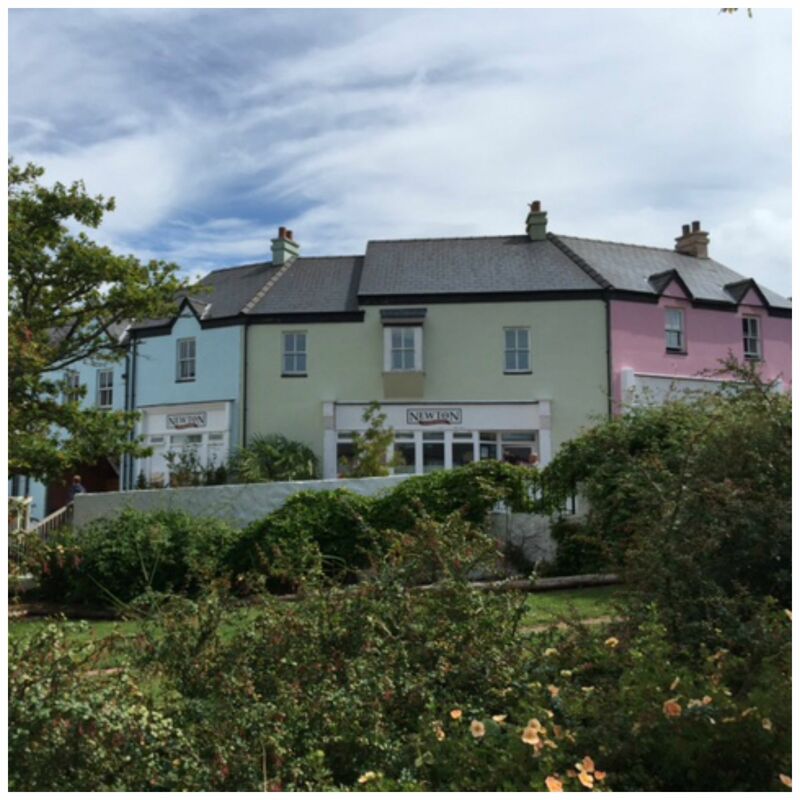 The central point is the village, a purpose built, replica small Welsh village, which is very pretty and quaint. *The pool – Blue Lagoon is situated a short walk from Bluestone, and is open to the public too. It is lots of fun with a lazy river, toddler area, slides and a main pool with a wave machine, as well as some other water stuff like tipping buckets etc but it is nothing like the Subtropical Swimming Paradise at CenterParcs. This could possibly be the biggest disappointment. Sheer size – Centerparcs is huge, which means quite a trek on foot to get around (it is very pretty and the paths are brilliant – all are pushchair friendly). It is also a heck of a hike from the car park to most villas too. (It does depend where you stay though.) Bluestone is far more compact, and quickly managed on foot – it is hilly though, and can be a climb to the car park, again depending where you stay. We love both places, for their differences and similarities. They are both great places for families, if you are looking for a break in Pembrokeshire, a base to explore our beautiful county and beaches, or just a getaway, then Bluestone Wales is perfect. It isn’t Centerparcs, but it doesn’t need to be. Great post. I’ve never been to Centreparks but went to Bluestone this year and loved it, I can’t wait to go back! I hope you’re having a good time. I’ve never been to a holiday park type place before but it does look lovely. Agent M has only ever been on holiday to England to stay with Family. Random Musings recently posted…So You Want To Start A Blog – My Top Ten Tips! I haven’t been to Center Parcs or Bluestone. I am curious about Bluestone though, and will defenitely will go there someday… Bluestone sounds more independent and less busy, which attractes me much more. It’s difficult to choose between the two but those golf buggies make me think of Portmeirion in ‘The Prisoner’ !